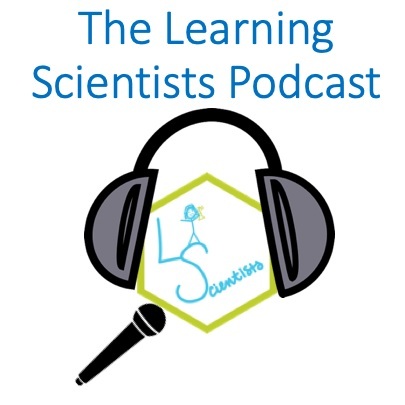 A podcast for teachers, students, and parents about evidence-based practice and learning. The Learning Scientists Podcast has been funded by a few sponsors. Click the button below to see the list of those who have supported us, and their role.